Flooring : Vitrified Tiles (Soluble salt). Windows : Anodized /powder coated aluminum windows or UPVC framed window with 4mm thick clear float glass. Door Shutters : 35 mm moulded skin doors/ flush doors with motise lock & lever handle. Flooring : CeramicTiles / Vitrified Tiles (Soluble salt). Walls : 600mm high ceramic tiles dado above platform, acrylic emulsion of pleasing shade of a reputed brand as per Architect’s suggestions. Windows : Anodized /powder coated aluminium windows or UPVC framed window with 4mm thick clear float glass. Platform : A L-shape platform in black granite with stainless steel sink with drain board & provision of hot &cold water supply. Fitting & fixture : Provision for electrical chimney above platform, piped LPG gas & water purifier point. Door Shutters : 35 mm skin doors /flush doors with mortise lock & lever handle. Windows : Anodized/ powder coated aluminium windows or UPVC framed window with 4mm thick frosted glass. Fitting & fixture : Semi reccessed counter type wash basin of ROCA / Hindware or equivalent with wall mixer & basin mixer of Jaquar / Grohe or equivalent & other CP fittings of Jal / Continental / Prayag or equivalent with mirror, towel rod & health faucet. Fixture : Modular electrical switches with sockets and fan regulators. 750 watts power backup in each apartment and complete backup in common areas. Provision for a washing machine point will be provided at suitable location. ""Schools, Shopping malls & Hospitals all in close proximity will make our life convenient."" Thank you for showing interest in Ashiana Tarang, we have 2 BHK available in the price range of Rs.32 lacs to Rs. 38 lacs. For further assistance our executive will contact you soon. Thank you for sharing your contact details, our team will contact you soon. Sorry for the inconvinience, we have shared the issues with our care team, they will contact you and assist you further. I would like to buy a house within my budget asap. Thank you for showing interest in Ashiana Tarang located at Bhiwadi(Delhi NCR), we have 2 & 3 BHK available in the price of Rs.32 lacs - 45 lacs. 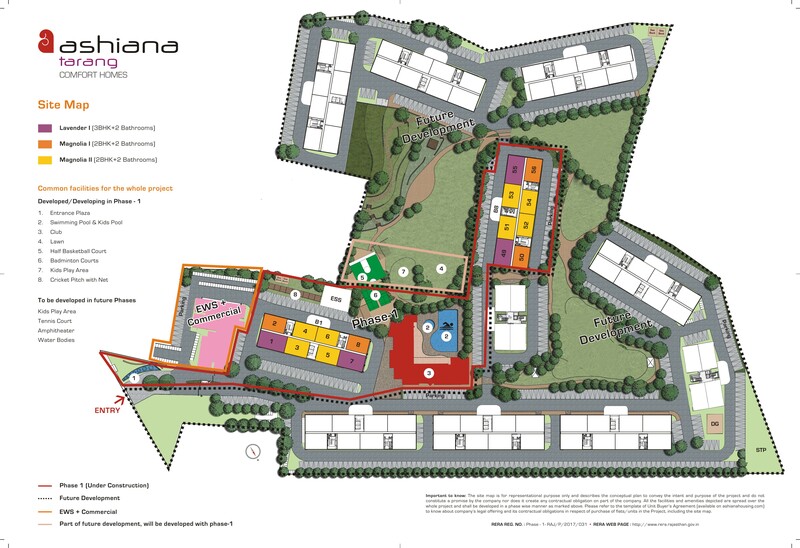 Presently families are started residing in the project, for further assistance our executive will contact you soon. this location and thier houses are beautiful that's why i want to buy house on this location. Thank you for showing interest in Ashiana Tarang Bhiwadi(Delhi NCR). We have 2/3 BHK available at the price of Rs.32 lacs- 45 lacs. Families are residing in the project for further assistance our executive will contact you soon. i want to this project. Thank you for showing interest in Ashiana Tarang located in Bhiwadi(Delhi NCR), we have 2/3 BHK available in the price of Rs.32 lacs - 45 lacs. Presently families started residing in the project. For further assistance our executive will get in touch with you. Thank you for admiring Ashiana Tarang Bhiwadi(Delhi NCR). Thank you for showing interest in Ashiana Tarang, our executive will contact you shortly and help you further. Best place to live with family, pollution free area with all amenities. Ashiana tarang is newly developed society in bhiwari. T his project is in very peaceful area or pollution free. It is very close to Baba Mohan RAM mandir. Ashiana Tarang is one of popular project in Bhiwadi, near Delhi NCR, Ashiana Tarang is very thoughtfully designed project. 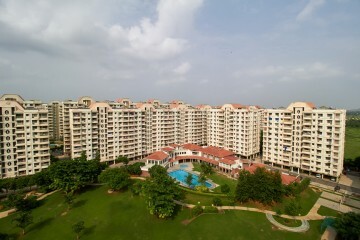 This has all modern facilities within the residential complex itself. 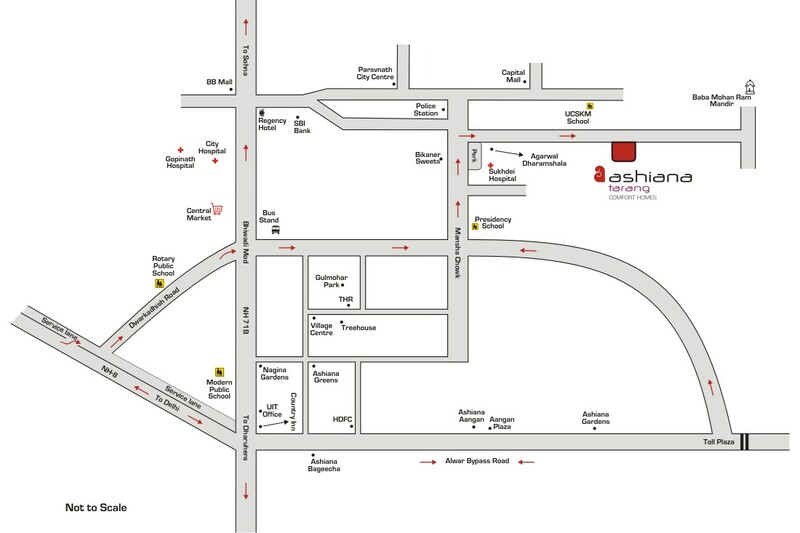 Availability of such great places for living at resonable price is one of the striking features of Ashiana. Great inhouse infrastructre and nice living experience. I am very happy with my choice of Ashiana Tarang Bhiwadi, the project is centrally located in the city with best in class facilities. All the important places are within 2km distance. I am surprised with such a fast pace of construction while maintaining strict quality standards. Thanks for the appreciation. It really means a lot to us & motivate us to improve. Aashiana tarang is well designed project. Aashiana tarang being a single gated. It's very good. All the facility is available.Best location.. Will beEquipped with all amenities n club facilities. Thanks for the appreciation. The project is under construction & the likely date of possession of phase 1 is Oct,18. The project is close to city and well designed. The price is well suited to all mid salary families. After getting it know from my friends I visited Ashiyana Tarang.What I found was, what ever I had heard is really true, these people are really doing a good job, the staff is so polite and explained each and every thing . Good luck Ashiyana Group. Hope you got all the required details, for any query please feel free to call our executives. Ashiana Tarang also is a good project. Beautifuly designed flats having all facilities that too in the reach of peoples. Thanks for the appreciation. It's under construction. Aashiana tarang is a new project of Ashiana. This project is in very piece full area. I like the locations of this society. I like this society. Thanks for the appreciation. it really mean a lot to us & motivate us to improve. This is a beautifully constructed society of ashiana, one of my friend purchased a flat there, and she is telling me gud thing about that. Thanks for the appreciation. if you need any information about the project please let us know. 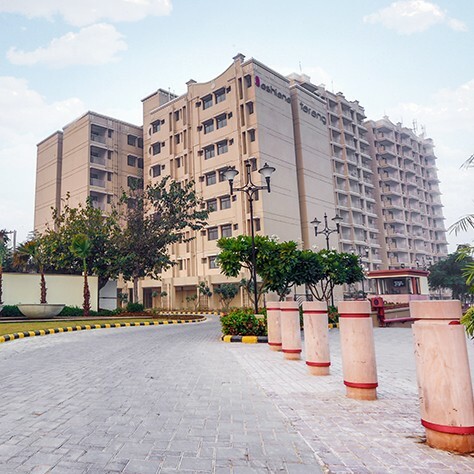 Ashiana trang is a new project of Ashiana.this society is near by Capital mall and Baba Mohan Ram mandir which is very famous place of bhiwadi.This project is in very piece full area.i like the locations of this society.its a best place to live. 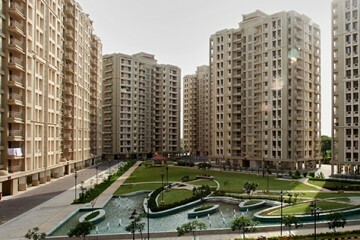 Ashiana tarang is the best place to live in bhiwadi once completed. It will have all modern facilities and large open areas. It is very close to Baba Mohan Ram temple.I like the location of this society. Thanks for the appreciation. If you are interested to know more about the project, pls contact our sales team. Ashiana tarang is another and newly made project of ashiana . Nicely built and have all the modern facilities that attracts the buyer to purchase over there and to enjoy the beauty of the place. 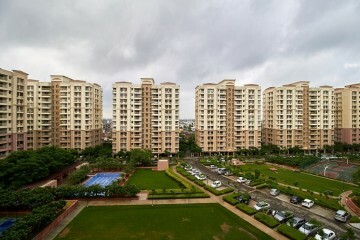 Best place to live with family, pollution free area with all amenities. Proud to be a part of Ashiana family !! 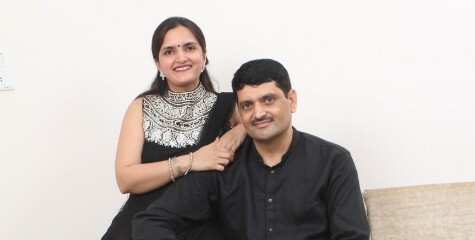 Ashiana has proved to be an ashiana of my dreams since 2002 when we first bought our home in Bhiwadi . They dont houses they nuture relations . We are very happy to be a part of the ashiana family . Thanks for your appreciation. It really means a lot to us & motivates us to improve. Thanks for your appreciation. It really means a lot to us. Ashiana trang flats good to buy. It is on best location near baba mohan raam temple. It's give a positive energy. This area is very peace full. All facilities r near by like maal , hospital etc . Thanks for your kind gesture & appreciation. It means alot to us & motivate us to improve.